I’ve always been more of a shave foam man myself, but if you’re prone to skin sensitivity, dryness, irritation and ingrown hairs, a shaving cream might be much more up your street. Linseed, calming rose water; moisturising cocoa butter, almond oil and glycerin; bacteria fighting witch hazel; beeswax; Neroli oil; orange flower absolute, sweet orange and mandarin oil; vetivert oil and finally rose absolute. Not only are the triple orange oils calming and conditioning on the skin, they’re mood lifters to get your morning off to a great, energising start. 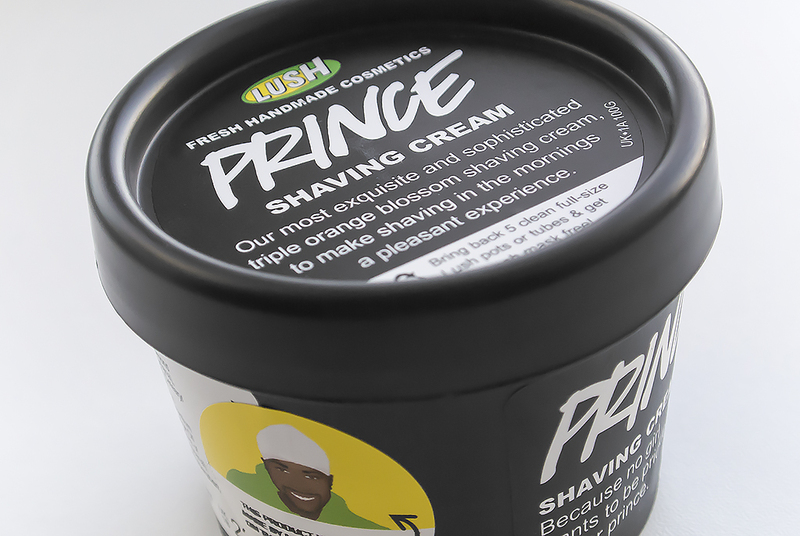 Lush Prince Triple Orange Blossom Shaving Cream feels rich on the skin but is smooth enough to provide incredible lubrication against your blade and washes off like a treat, leaving skin soft but well hydrated and greatly reducing razor rash (as long as you’re using a good, regularly changed blade). 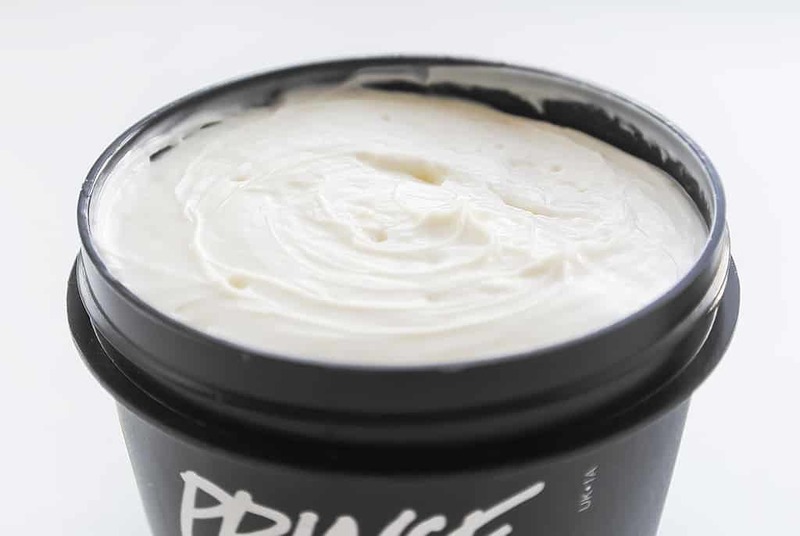 So the moral of this story is, if your skin is sensitive, prone to rashes and dryness, then Lush Prince Triple Orange Blossom Shaving Cream might just be your ticket. Available here from Lush for £5.75/100ml. This article first appeared on MANFACE written by Thom Watson. It was published on Sunday 5th January 2014 and was last updated on Monday 3rd April 2017 at 3:12pm. It's categorised under LUSH Ltd, Razor Burn / Shave Rash, Shave where you'll find more related content.